COME AND CELEBRATE THE WOMEN THAT GAVE US ALL LIFE! MOM! 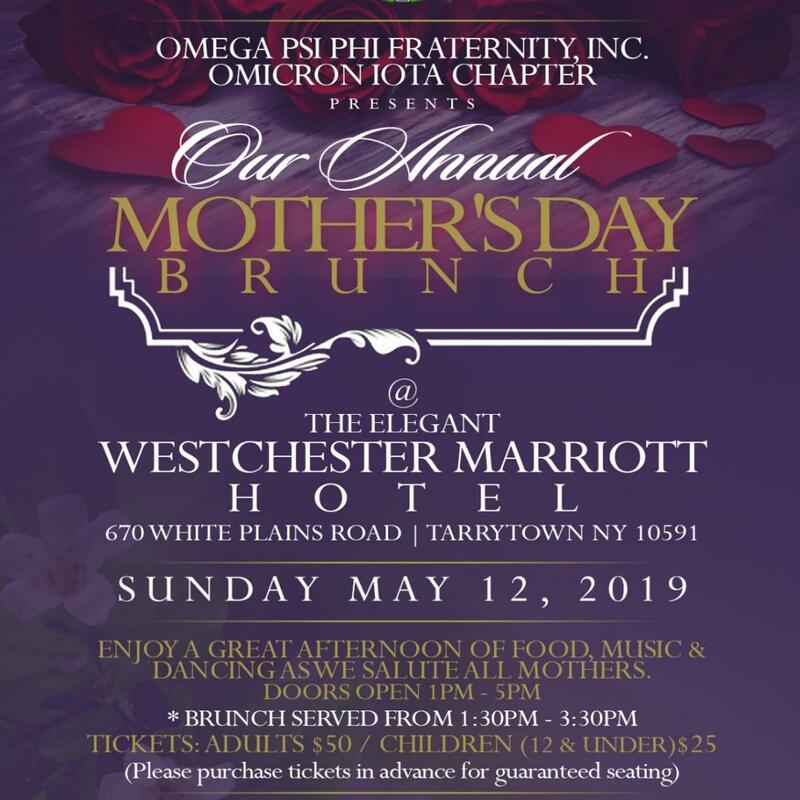 A WONDERFUL DAY OF CELEBRATING, FOOD, MUSIC AND FAMILY WITH THE BROTHERS OF THE OMICRON IOTA CHAPTER OF OMEGA PSI PHI FRATERNITY, INC.